Give the gift of an unforgettable adventure with Rail Explorers. Rail Explorers now has three locations - Las Vegas NV, The Catskills NY and Newport RI. Choose your gift card below that matches your location, or choose a cash value card of $50 or $100. Gift cards can be redeemed for either a Tandem Explorer (2 riders) or Quad Explorer (4 riders) at any Rail Explorers location. Custom designed Rail Explorers gift cards will be mailed to you. Printed on the card is a code which can be redeemed when booking online or over the phone. Alternatively, you can choose to have the code emailed to you or the recipient instead of a physical card. 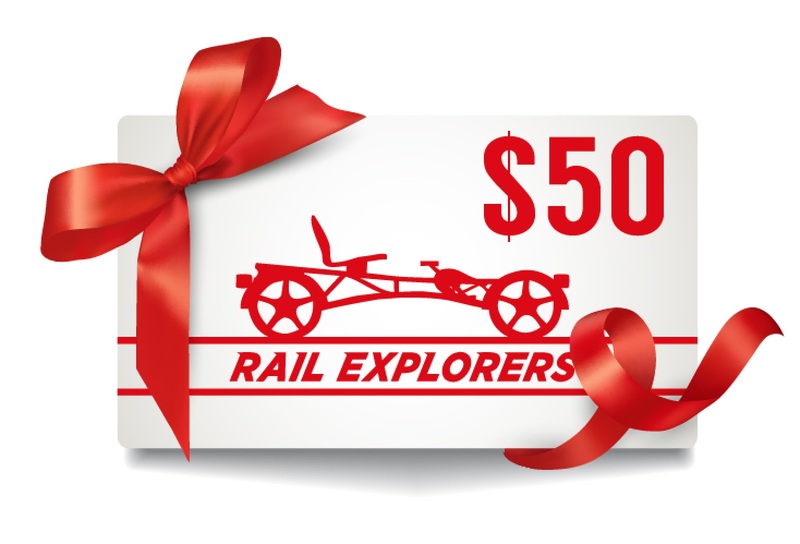 This gift card can be redeemed for the value of $50 at any Rail Explorers location. Gift Card Codes are redeemable for regularly scheduled tours at any time (subject to availability, bookings recommended). This gift card can be redeemed for the value of $100 at any Rail Explorers location. Gift Card Codes are redeemable for regularly scheduled tours at any time (subject to availability, bookings recommended). 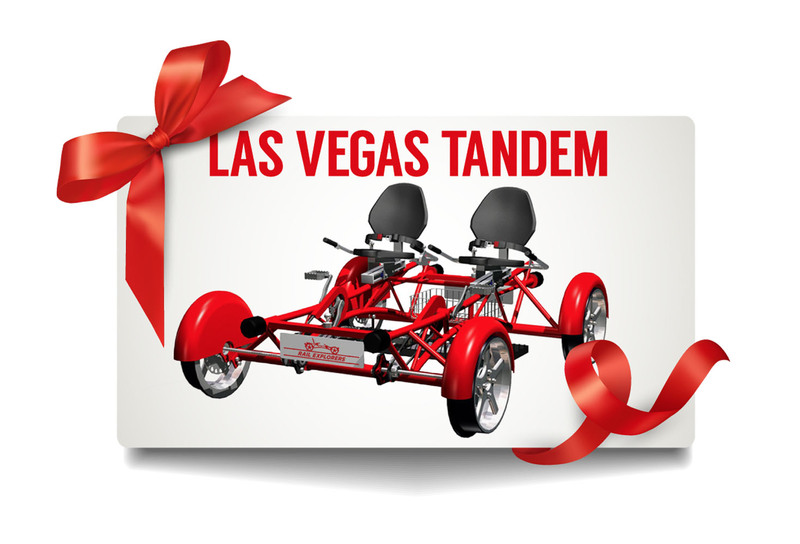 This gift card can be redeemed up to the value of $85, the current price for a Tandem Explorer at the Las Vegas Division. Please note, this card can also be redeemed at any other Rail Explorers location, but booking prices may differ. Gift Card Codes are redeemable for regularly scheduled tours at any time (subject to availability, bookings recommended). 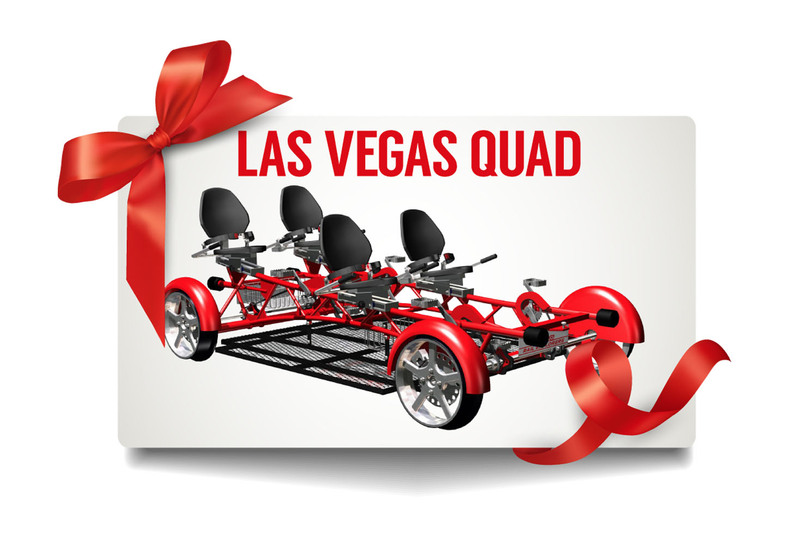 This gift card can be redeemed up to the value of $150, the current price for a Quad Explorer at the Las Vegas Division. Please note, this card can also be redeemed at any other Rail Explorers location, but booking prices may differ. Gift Card Codes are redeemable for regularly scheduled tours at any time (subject to availability, bookings recommended). This gift card can be redeemed up to the value of $85, the current price for a Tandem Explorer at the Catskills Division. Please note, this card can also be redeemed at any other Rail Explorers location, but booking prices may differ. Gift Card Codes are redeemable for regularly scheduled tours at any time (subject to availability, bookings recommended). This gift card can be redeemed up to the value of $150, the current price for a Quad Explorer at the Catskills Division. Please note, this card can also be redeemed at any other Rail Explorers location, but booking prices may differ. Gift Card Codes are redeemable for regularly scheduled tours at any time (subject to availability, bookings recommended). 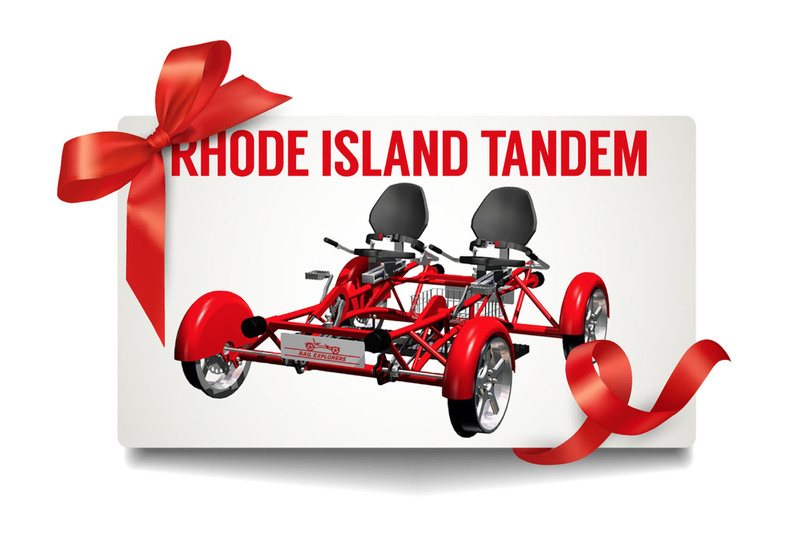 This gift card can be redeemed up to the value of $80, the current price for a Tandem Explorer at the Rhode Island Division. Please note, this card can also be redeemed at any other Rail Explorers location, but booking prices may differ. Gift Card Codes are redeemable for regularly scheduled tours at any time (subject to availability, bookings recommended). This gift card can be redeemed up to the value of $135, the current price for a Quad Explorer at the Rhode Island Division. Please note, this card can also be redeemed at any other Rail Explorers location, but booking prices may differ. Gift Card Codes are redeemable for regularly scheduled tours at any time (subject to availability, bookings recommended).